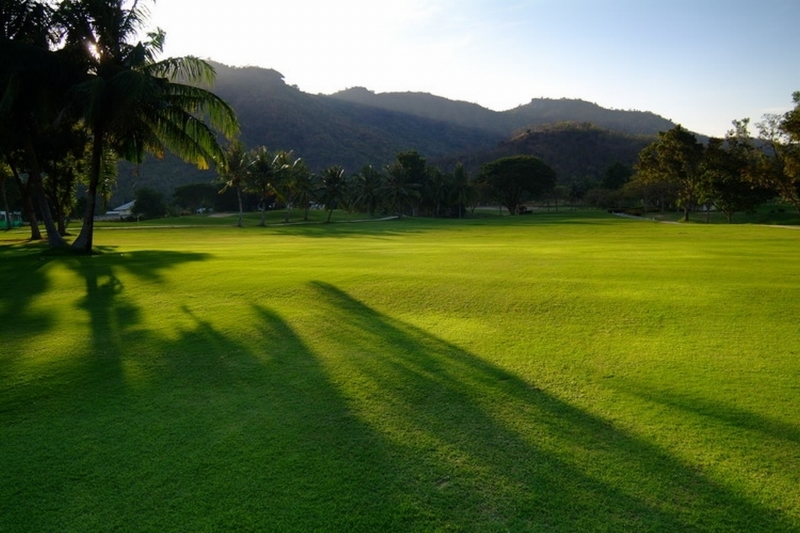 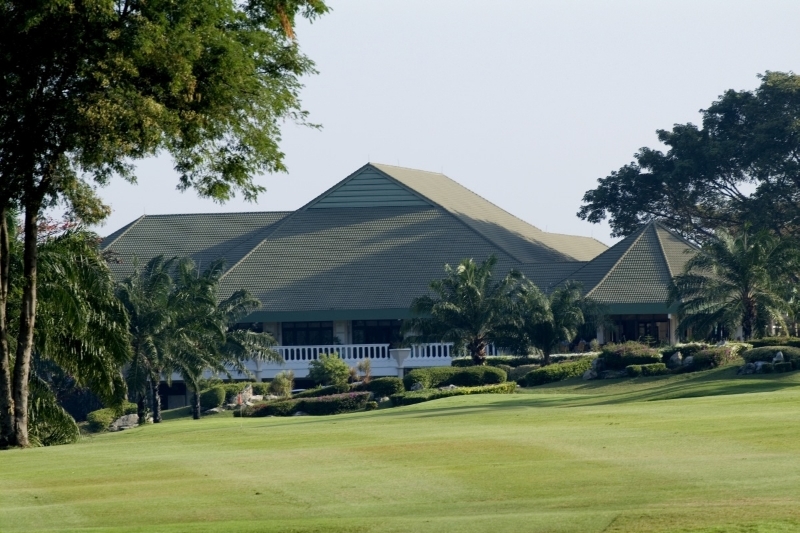 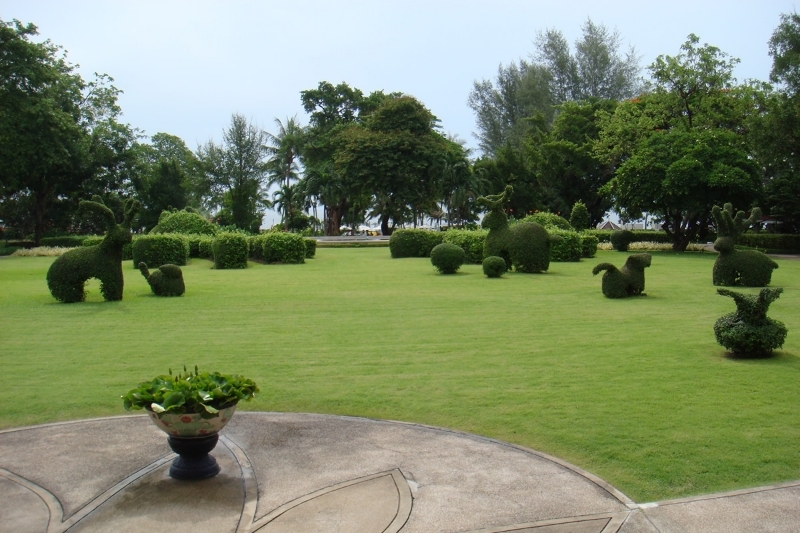 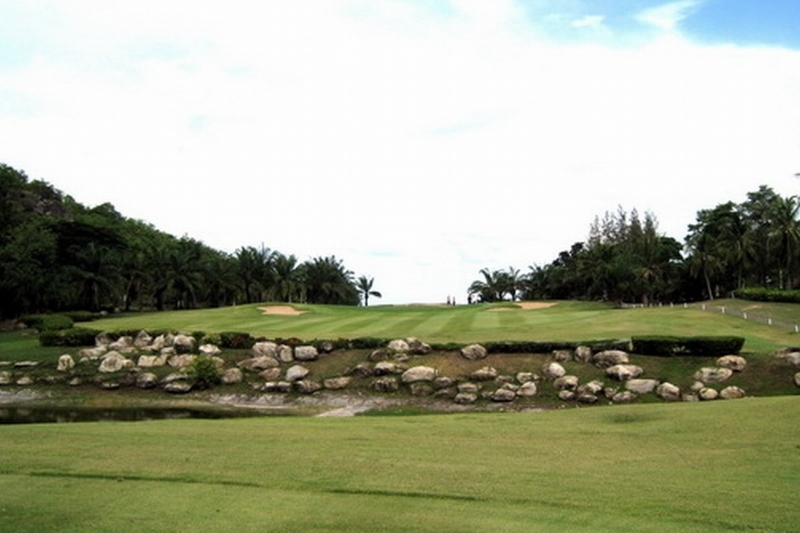 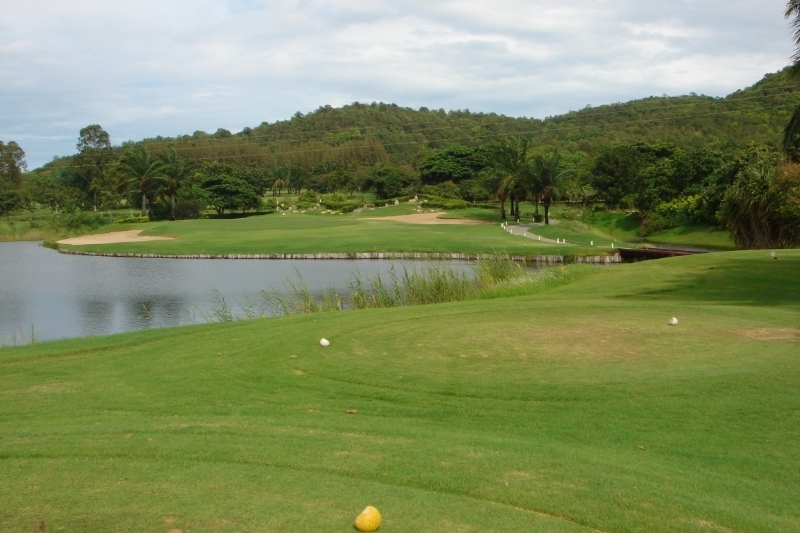 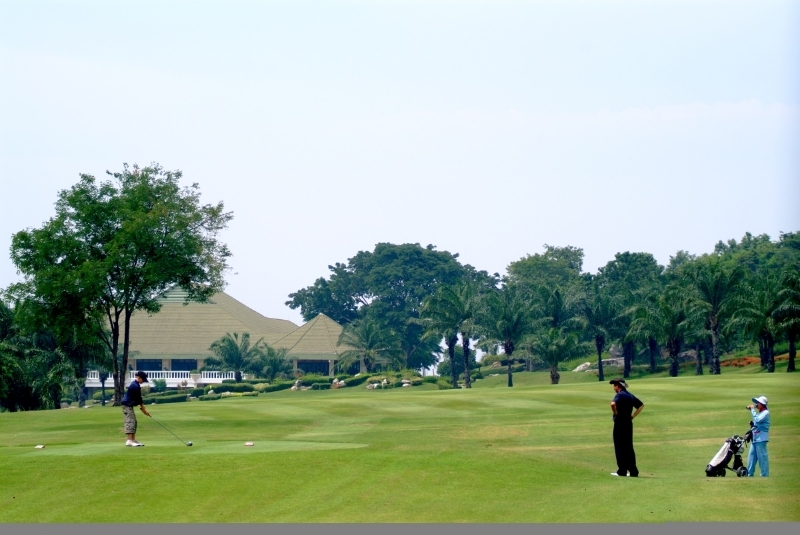 Just North of Hua Hin, Palm Hills is a fairly flat course with wide fairways.There are several strategically situated water hazards throughout the course and since 2004, fast new greens with plenty of movement have been in place. 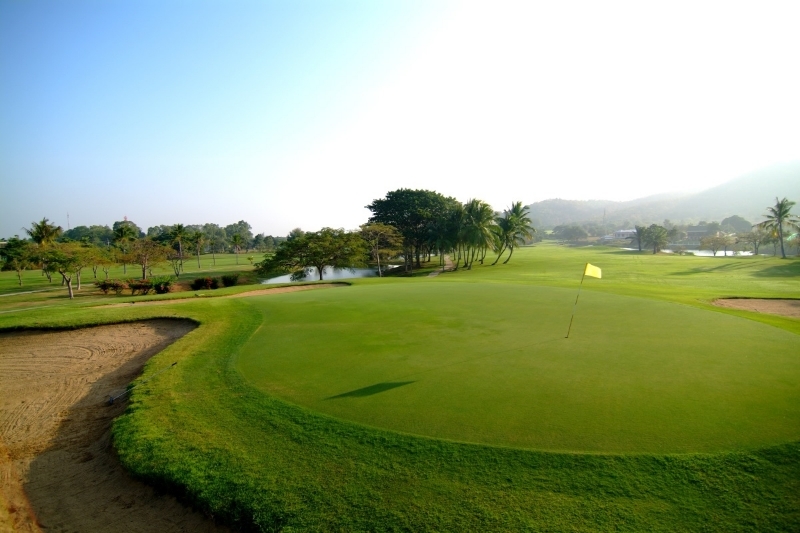 The course has been transformed over recent years from being average to now, probably one of the best manicured courses in the area. 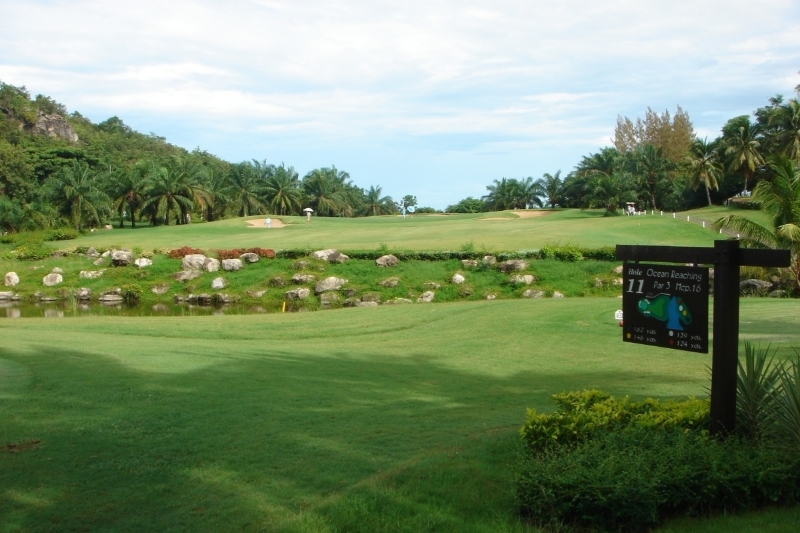 Built around the lower slopes of hills, there are some magnificent views of the coastline on the back nine holes.